HOUSTON (KTRK) -- Houston police are hoping you can help them find a woman who they say beat a child until the victim passed out. Mia Dorian is a fugitive, charged with injury to a child. On July 26, 2016, Dorian allegedly struck a 12-year-old child in the head with a broomstick, knocked the child to the floor, sat on the child and struck her in the face repeatedly. Police say Dorian grabbed the child's hair and banged the child's head onto the kitchen floor until the child lost consciousness. The child was transported to the hospital for injuries sustained during the assault. 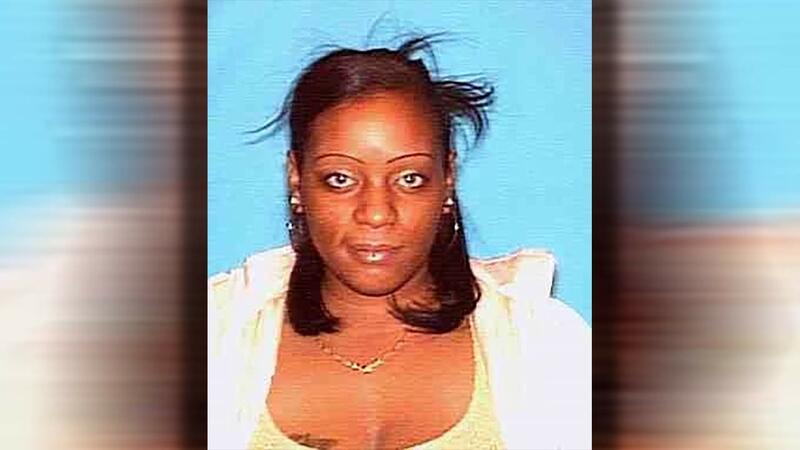 Mia Nicole Dorian is described as a 36-year-old black female, 5'4" tall and weighing approximately 180 pounds. Dorian has multiple tattoos on her neck, wrists, arms, and back.